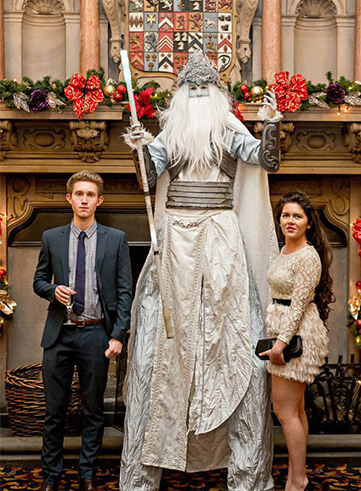 Despite looking frosty on the outside, our ice King & Queen will have nothing but the warmest of welcomes for your guests. 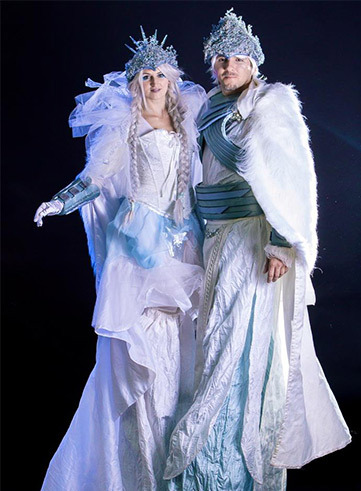 They arrive with the winter chill and are enchanting, eye-catching characters straight out of a Winter Wonderland. 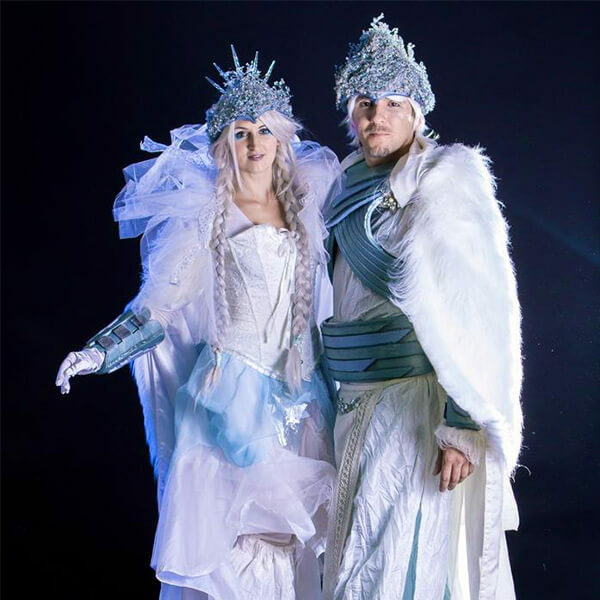 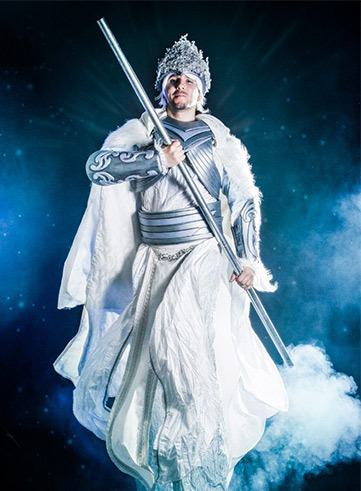 Resplendent in furs, flowing robes and glowing crowns, the Ice King and Queen will pose for photographs, enrapture children and adults alike, and bring a touch of glamour and shine to your event.